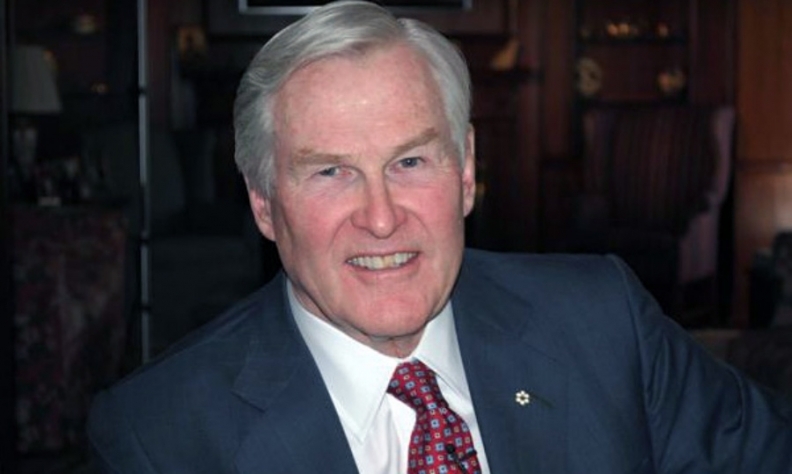 Michael Wilson is a former Canadian ambassador to the United States, former Canadian finance minister and former minister for international trade. A Canadian who helped negotiate the North American Free Trade Agreement says “the stakes are too high” for a renegotiation of the pact to fail. Michael Wilson, a former Canadian ambassador to the United States, former Canadian finance minister and former minister for international trade, discussed with Bloomberg TV Canada’s Rudyard Griffiths the risks and rewards for Canada with a NAFTA renegotiation. “Don’t destroy this. The integration among the three countries is greater than you see in practically any other comparable situation,” Wilson said. “We’ve got to make sure people understand the benefits. Trade is not a one-way street, it’s a two-way street. “What bothers me the most is the aggressive negative nature of the dialogue in the U.S. administration towards trade.